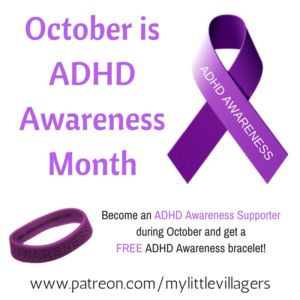 Become an ADHD Awareness Contributor (Patron of MLV) and Help Support ADHD Awareness and Advocacy! 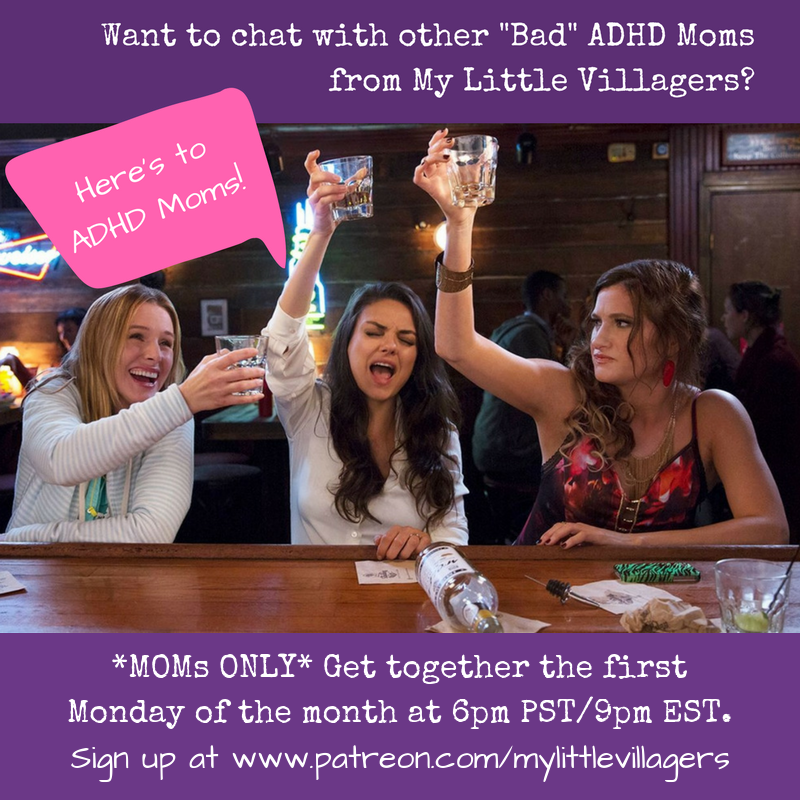 If you would like to support ADHD Awareness and Advocacy, please consider becoming an ADHD Awareness Contributor by making a monthly donation through My Little Villagers’ secure and trusted Patreon page. 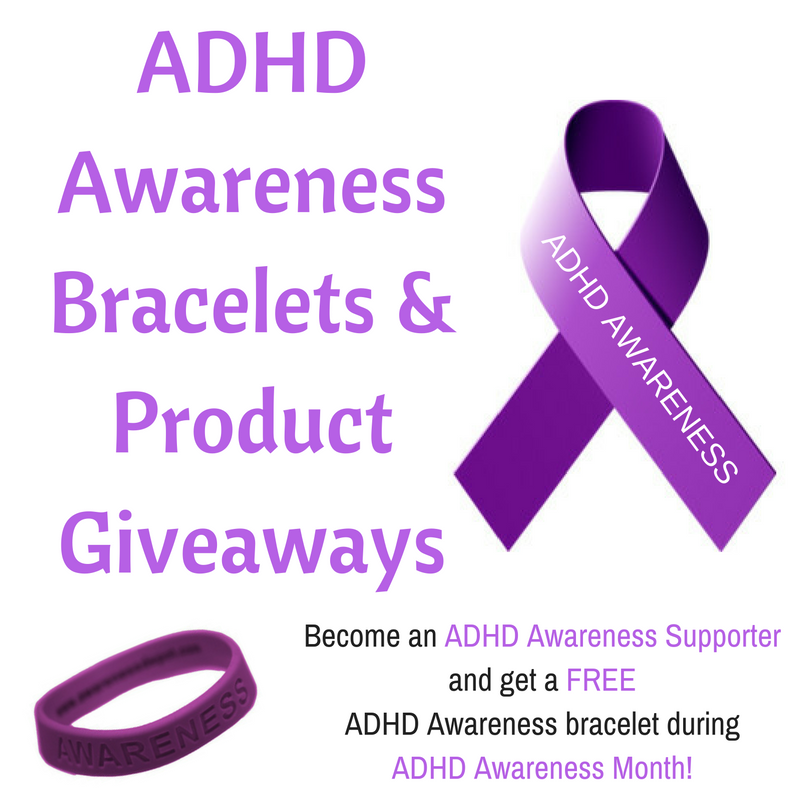 Entries in the monthly ADHDmazing Giveaway (Examples of prizes: An ADHD learning toy, game or book from Child Therapy Toys or a Someone Special Uniquely Personalized Book, etc.) 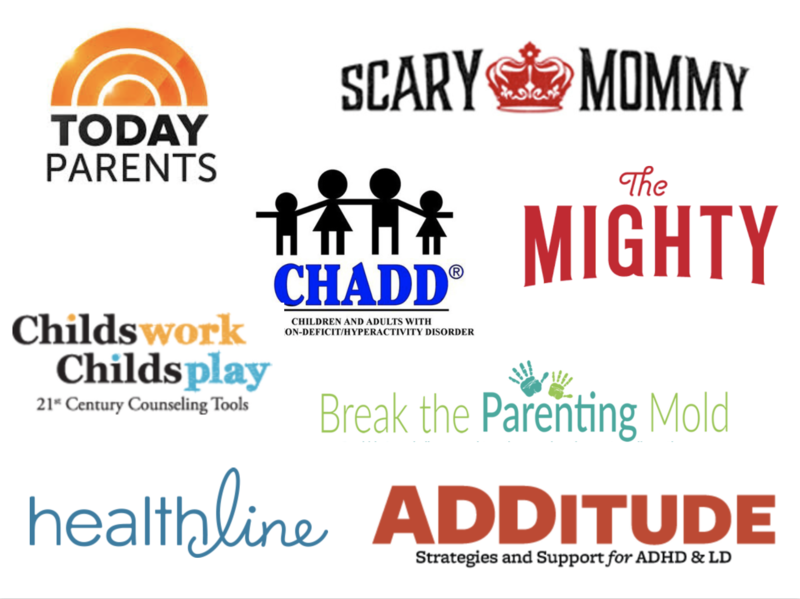 The more you donate, the more entries you get! 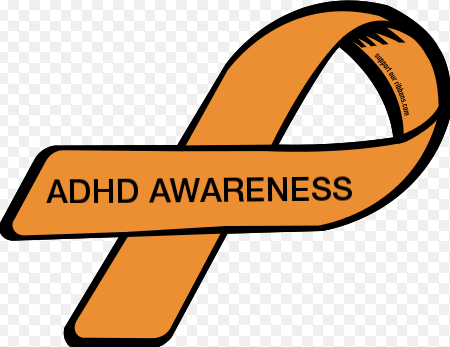 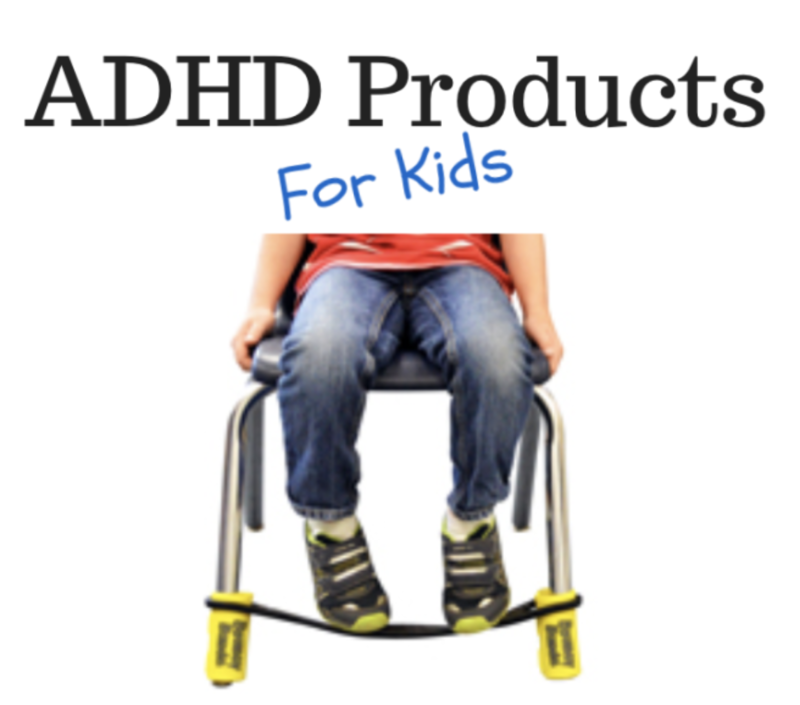 If you would like to see all of the above happen, please become an ADHD Awareness Contributor (patron). 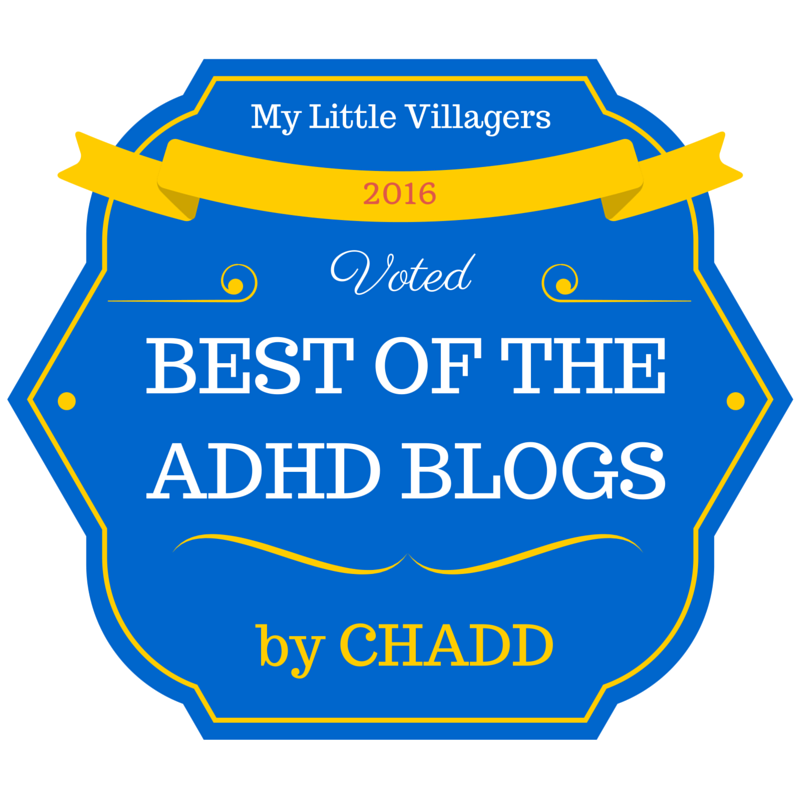 Thank you very much for all of your support!